See an example of the contents of the Green Belt DVD in the video below. 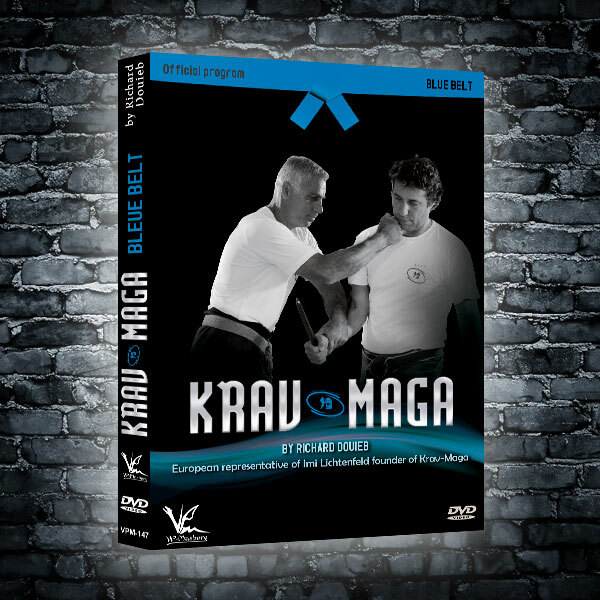 Richard Douieb is the European representative of Imi Lichtenfeld, the founder of Krav Maga, as well as being the originator of the European Federation of Krav Maga (FEKM). 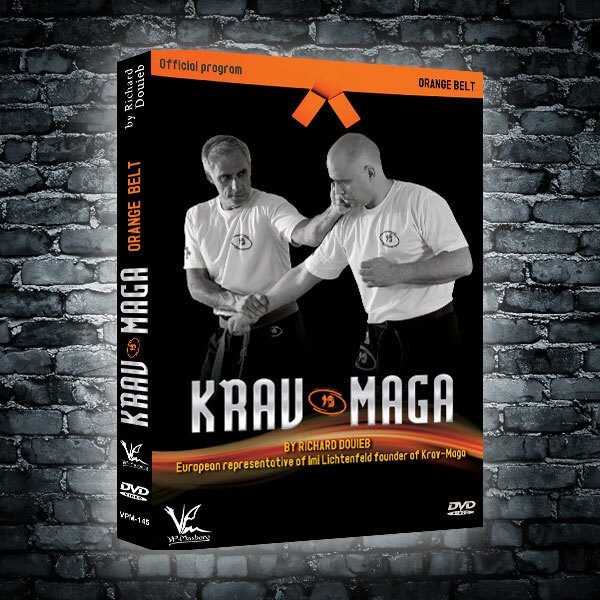 With his team on these Krav Maga DVD’s he reveals the new and updated FEKM official belt programmes with in depth breakdowns and commentary of the techniques. 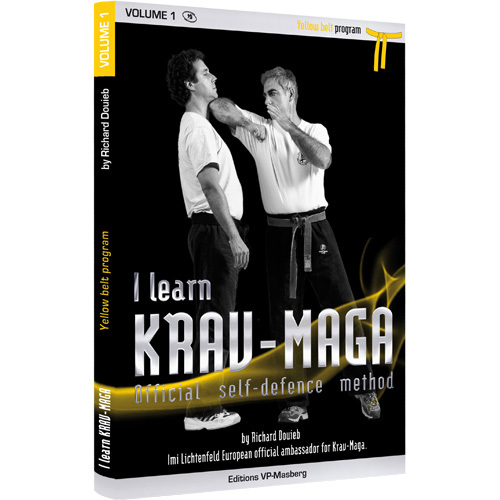 Richard Douieb has taught Krav Maga in France and Europe since 1987 and was officially delegated by Imi Lichtenfeld, the founder. Born in Jerusalem in 1956, Richard Douieb lived in France until the age of 16, then returned to Israel where he began to learn the martial arts. At 17, while in the military, he started training in Krav Maga under the top military instructor Imi Lichtenfeld. At 23, Richard then returned to France and began training in other various disciplines such as Atemi-ju-jitsu, Thai Boxing, and American Boxing, where he won a championship in France in 1983. Finally Richard decided to devote himself to Krav Maga after getting his instructor qualification in Israel. 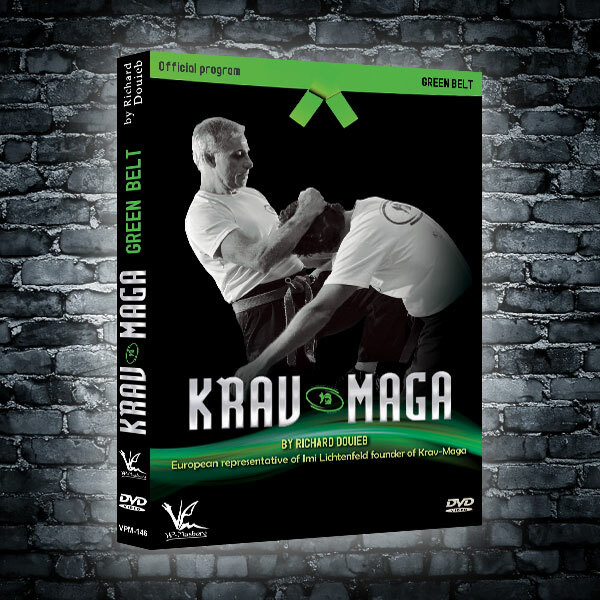 He opened the first school of Krav-Maga in France in 1987.